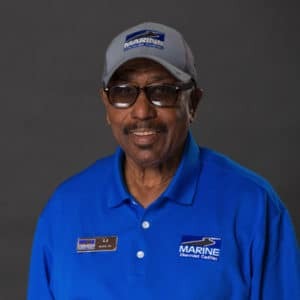 L.J., originally from Norfolk, VA, is retired from the Marine Corps. 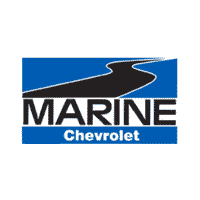 He began working with Marine Chevy in May 2016. L.J. enjoys golf and motorcycles in his free time.